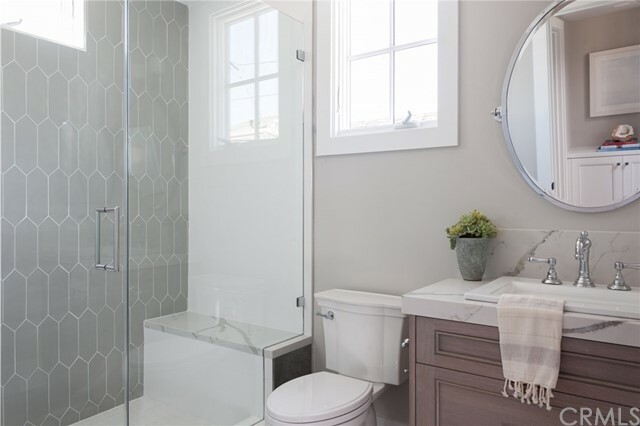 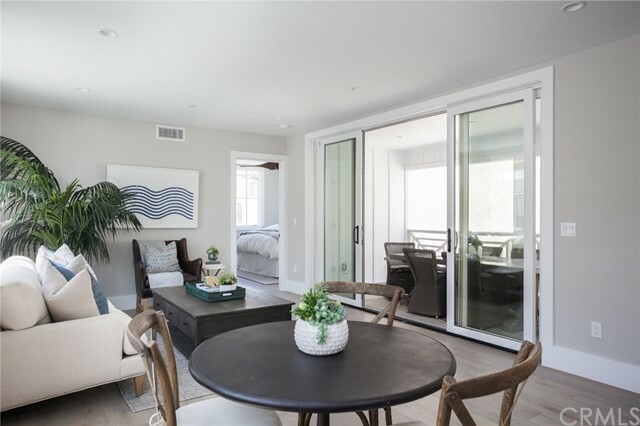 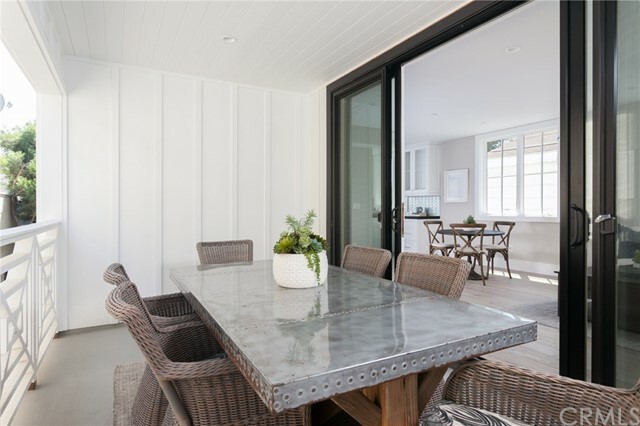 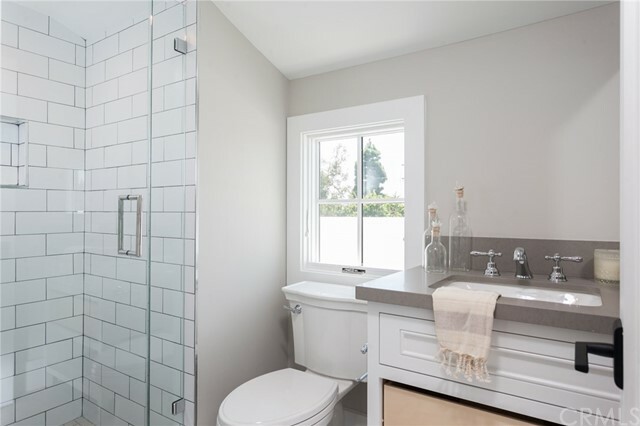 Thoughtfully crafted by SC Homes, this new construction back unit delivers all that Corona del Mar has to offer. 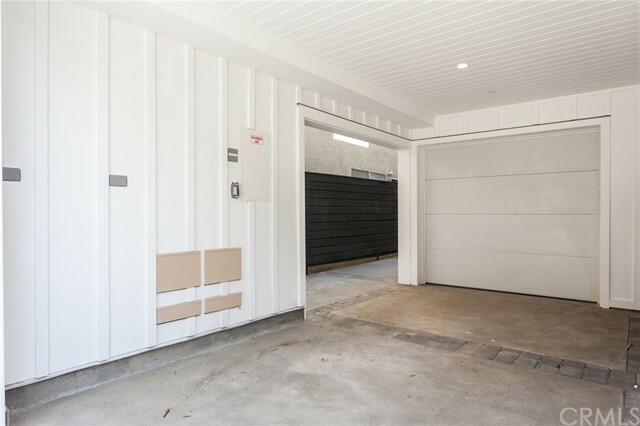 The entry terrace level of the home features a covered carport in addition to a one car garage with additional storage and laundry hookups. 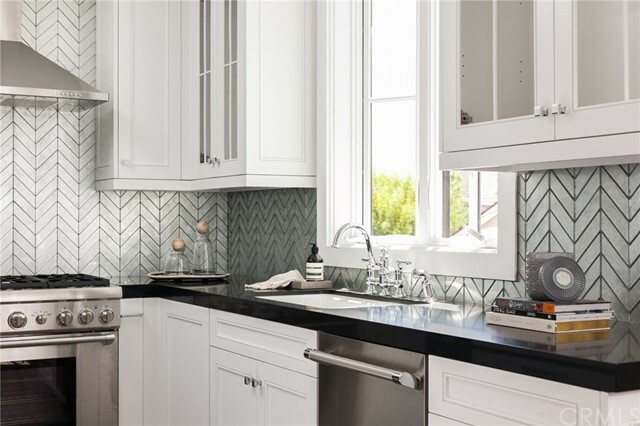 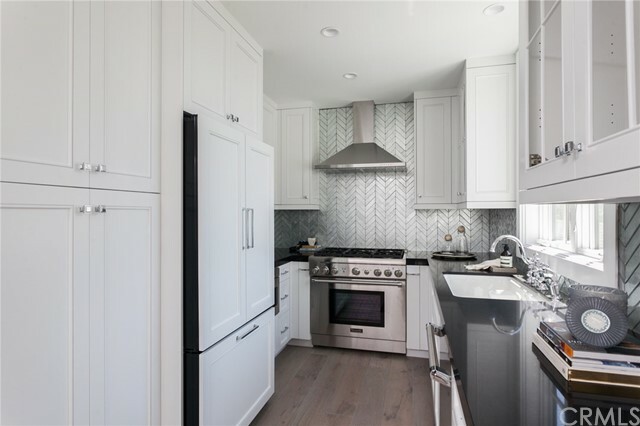 On the main level, the kitchen, dining room, living room, and large exterior patio areas offer designer finishes such as French oak flooring, a six-burner Thermador range, Ann Sacks chevron glass tile backsplash, custom wood cabinetry as well as black granite countertops. 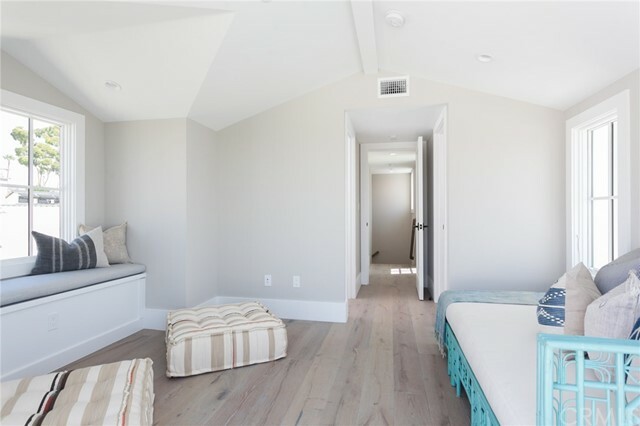 The master bedroom and bathroom are also located just adjacent to the living room for ultimate convenience. 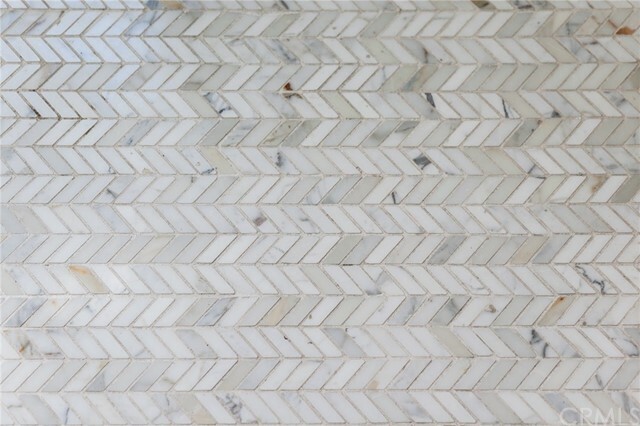 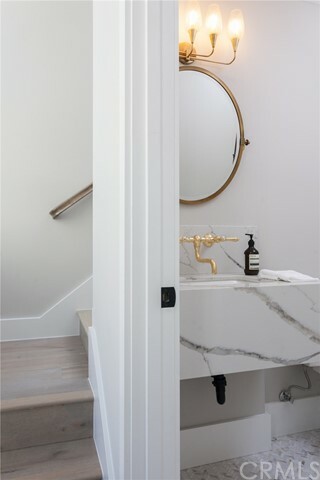 A custom powder room for guests, designed with brass fixtures and marble tile floor, completes the main level. 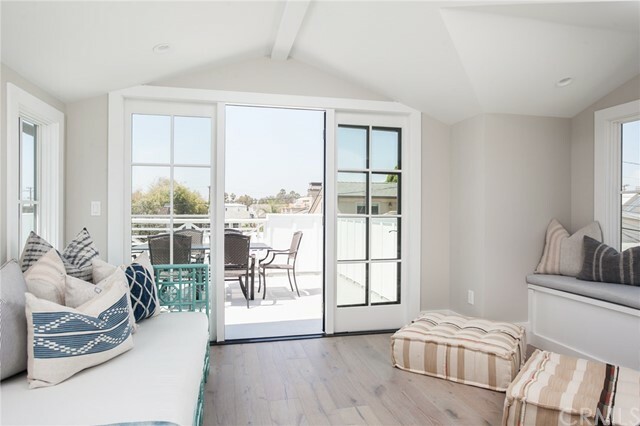 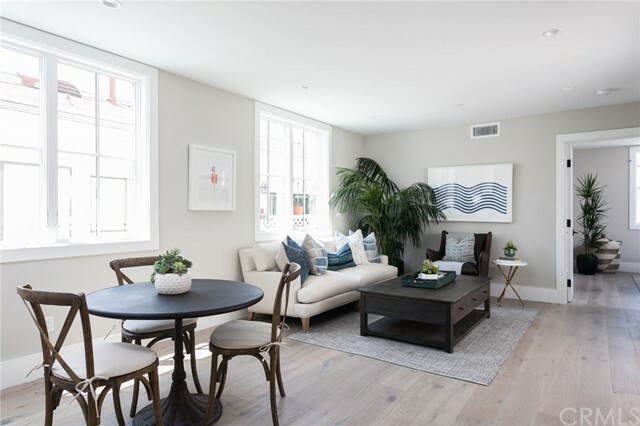 From the second story, the stairwell with an almost 14’ ceiling height leads to a third story that houses the second bedroom and ensuite bathroom as well as an oversized rooftop deck with Fashion Island city light and peek-a-boo blue views. 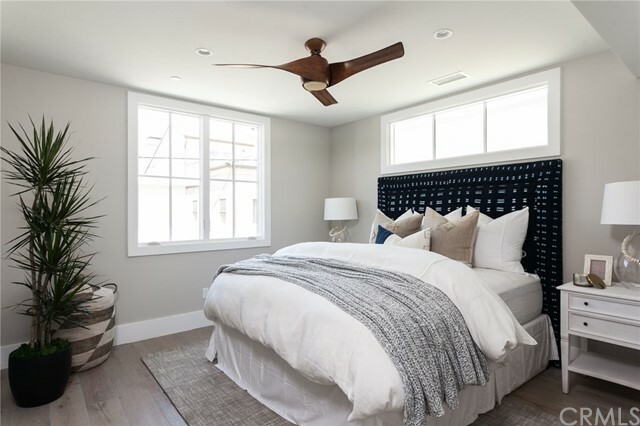 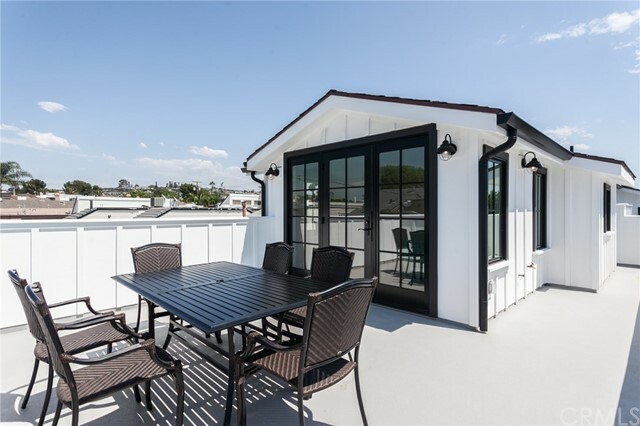 Located on the south side of PCH, 607.5 Carnation is ideally situated within walking distance of some of Orange County’s best restaurants, boutiques, and beaches. 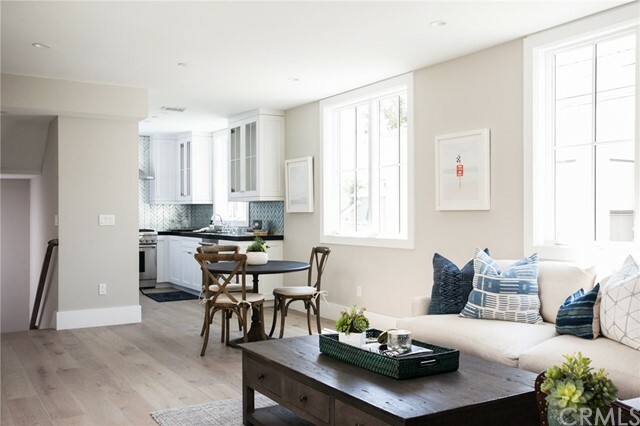 Welcome yourself HOME.